Say "I DO" AGAIN for FREE at Bridal Cave! 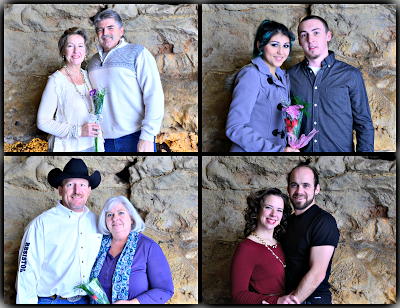 Our staff here at Bridal Cave & Thunder Mountain Park are gearing up for another romantic day in the park this coming February! That's right, our unique wedding venue at the Lake of the Ozarks is hosting another day of FREE Wedding Vow Renewals this year inspired by the holiday of love, Valentine's Day! Our Annual Wedding Vow Renewals will take place on Sunday, February 10th, 2019 from 9am to 4pm. Get all the details for our Vow Renewal event and why YOU should plan to attend below! 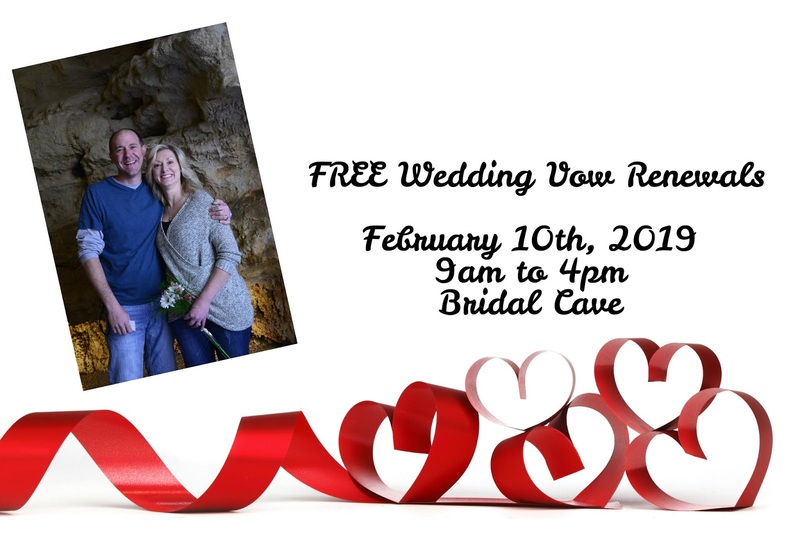 On Sunday, February 10th from 9am to 4pm we will be performing FREE Wedding Vow Renewals inside our cave at the Lake of the Ozarks! There is no need to make a reservation, simply show up between 9am and 4pm and say, "I Do" again! No matter if you've been married for a few months, years, or decades, every married couple is invited to attend! This event is completely free but we do ask that you bring a nonperishable food item to benefit the Lamb House of Camdenton. If you are married, check out a few reasons you will want to join us for our vow renewals this February! Almost everyone enjoys getting a surprise! Since our vow renewals take place right before Valentine's Day, renewing your vows is the perfect surprise gift to your significant other becasue they won't even be expecting it! If you think your significant other may get nervous or caught off guard when you show up to renew your vows, simply tell them beforehand that's where you are going and it will still feel like a surprise because you planned the whole thing! Are you celebrating a significant wedding anniversary this year? 5 years...10 years...20 years...or even 50? It's important to take time to celebrate such an accomplishment and what better way than to recommit yourself to each other? 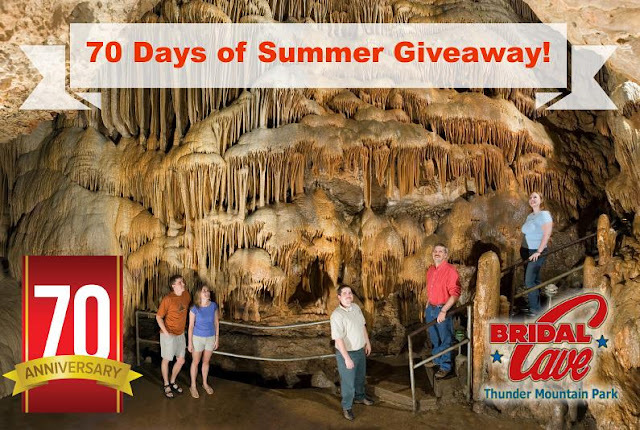 If you got married inside Bridal Cave, it's an even better reason to celebrate a significant anniversary! Bring your spouse back to where your marriage began and celebrate the love that you both have shared together over the years. Of course, you don't have to be celebrating a significant anniversary to attend but if you are, it's an extra special way to celebrate your marriage. Oh, and did we mention, attending our Annual Wedding Vow Renewal Event is absolutely free! We love helping couples relive one of the most romantic days in their lives. 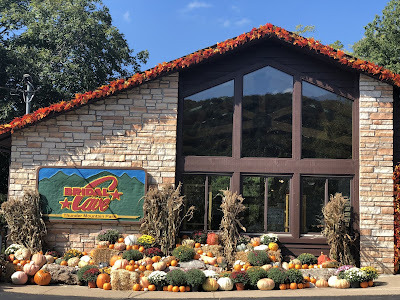 Bridal Cave & Thunder Mountain Park are thrilled to be able to offer this fantastic event every year, and we want everyone to be able to enjoy it. 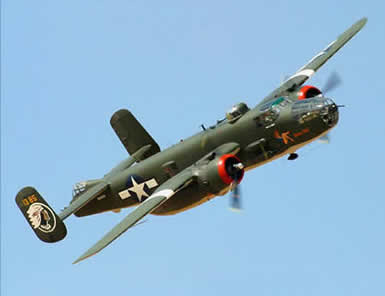 FUN February Events at Lake of the Ozarks! 3 Affordable Wedding Venues at Bridal Cave!